Get crafts, Cricut tutorials, & cleaning tips in your inbox! 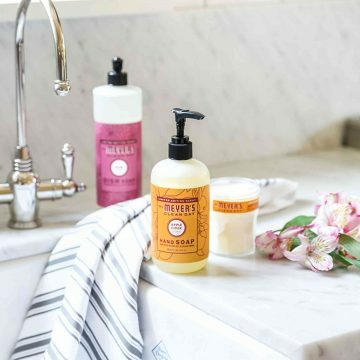 FREE Mrs. Meyer’s Products In Limited Edition Spring Scents Are Here! FREE Mrs. Meyer’s Orange Clove, Peppermint, & Pine Holiday Cleaning Products! 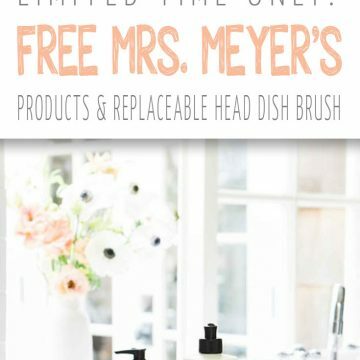 FREE Mrs. Meyer’s Fall Scents Trio & Dish Brush From Grove Collaborative! Get Ready For Back To School With FREE Mrs. Meyer’s Cleaning Products From Grove Collaborative! 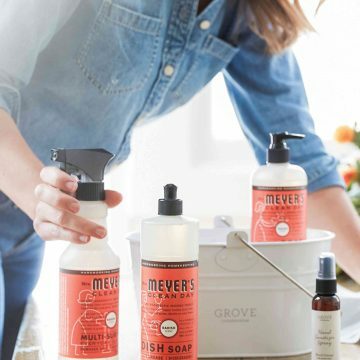 Get Ready For Summer With FREE Mrs. Meyer’s Cleaning Products From Grove Collaborative! 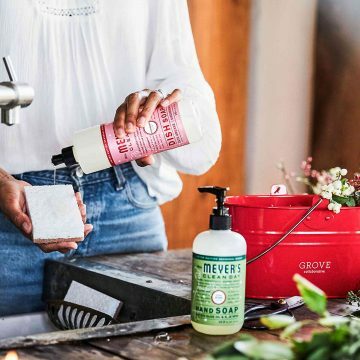 Pamper Yourself With FREE Mrs. Meyer’s Products From Grove Collaborative! Hi, I'm Jessi! Welcome to Practically Functional, a DIY and crafts blog for everyone! I believe that anyone can do crafts and DIY projects, regardless of skill or experience. Help a tired author out! All donations go straight to buying enough coffee to keep this site running 24/7!